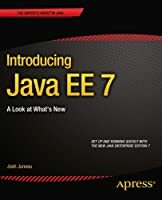 Java Enterprise Edition (Java EE) continues to be one of the leading Java technologies and platforms. 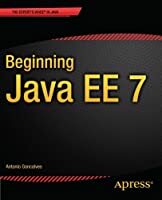 Beginning Java EE 7 is the first tutorial book on Java EE 7. 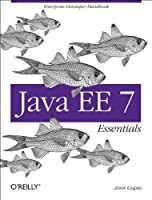 Step by step and easy to follow, this book describes many of the Java EE 7 specifications and reference implementations, and shows them in action using practical examples. 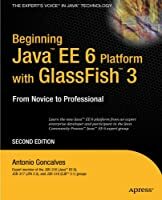 This definitive book also uses the newest version of GlassFish to deploy and administer the code examples. 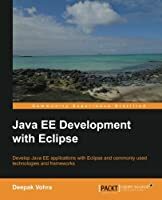 Written by an expert member of the Java EE specification request and review board in the Java Community Process (JCP), this book contains the best information possible, from an expert’s perspective on enterprise Java technologies. Get started with the latest version of the Java EE Platform. Explore and use the EJB and JPA APIs from entities to session beans to message driven beans, and more. 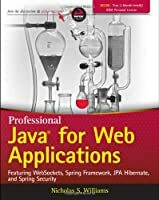 Discover web tier development APIs including JSF, Facelets and Expression Language. Uncover SOAP web services, RESTful web services, and more available in this latest Java EE. Create dynamic user interfaces for your enterprise and transactional Java applications. 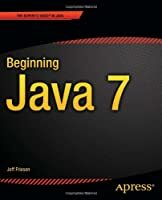 This book is for Java or Spring programmers with some experience and those new to Java EE platform. 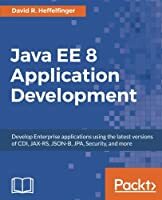 Architects will also find information about how to layer their Java EE applications. Thanks so much. I’m like this book.